The No. 5500 Plywood Suspension Case offers musicians a dependable storage option with a classic look. 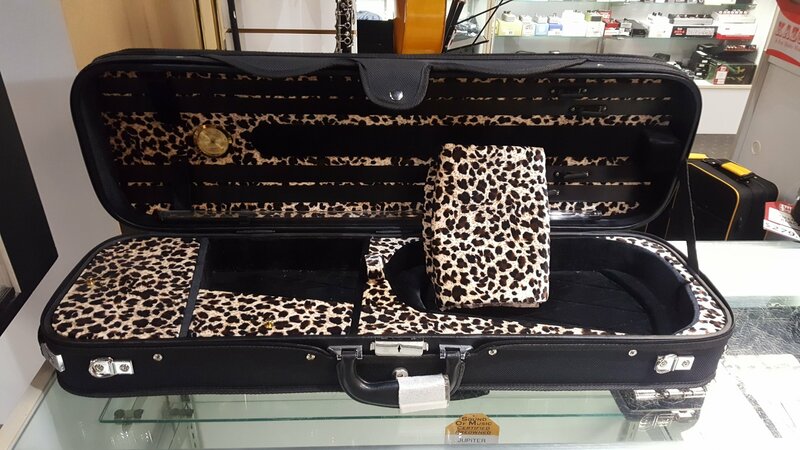 Case features include: two interior storage areas, four bow holders, instrument blanket, hygrometer, string tube, exterior storage pocket, shoulder and backpack straps.